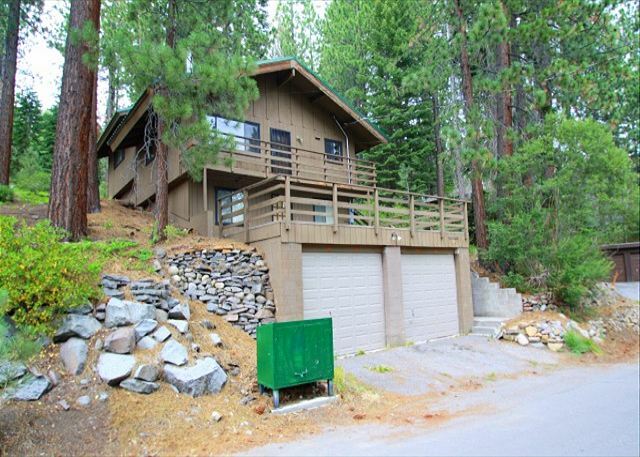 Truckee, CA United States - Wade 010 (SL) | Donner Lake Realty, Inc. 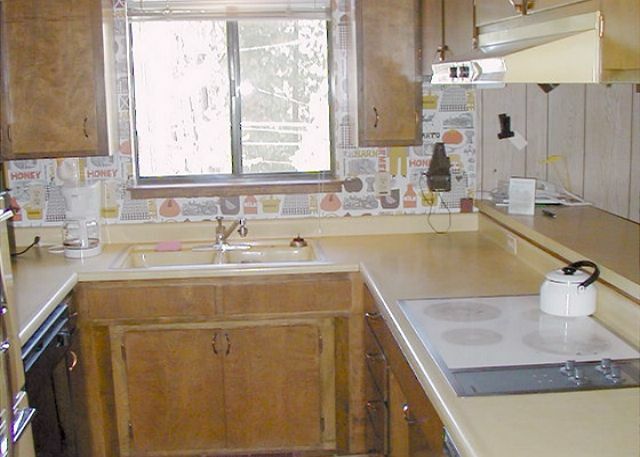 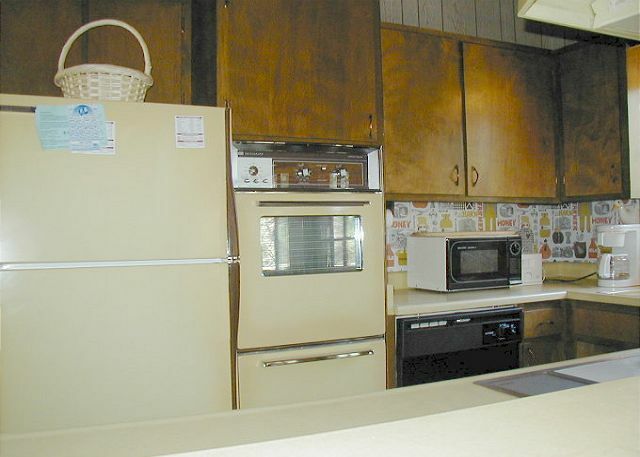 The Wade unit is a 3 bedroom, 2 bath, 2 car garage, which sleeps 9. 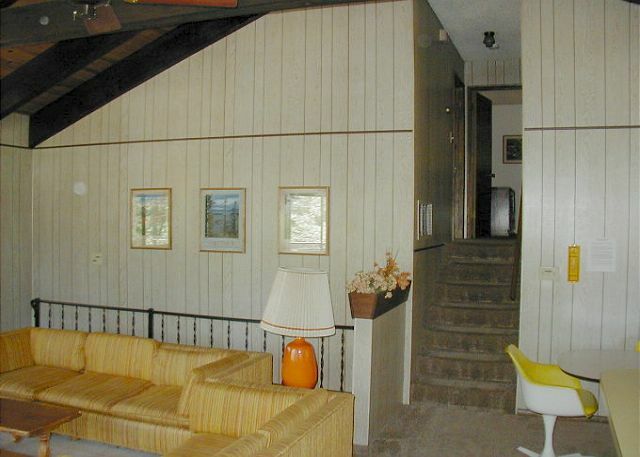 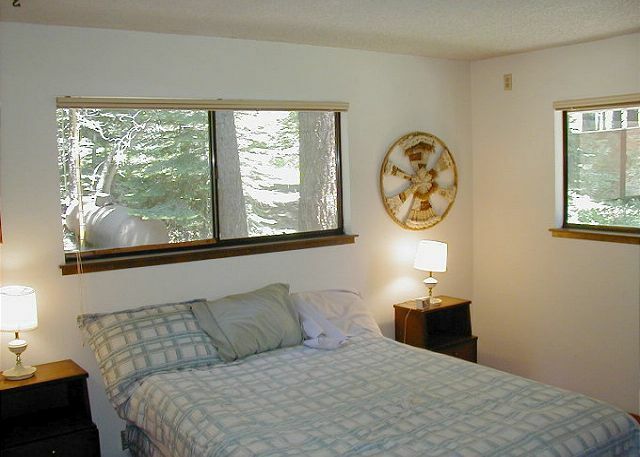 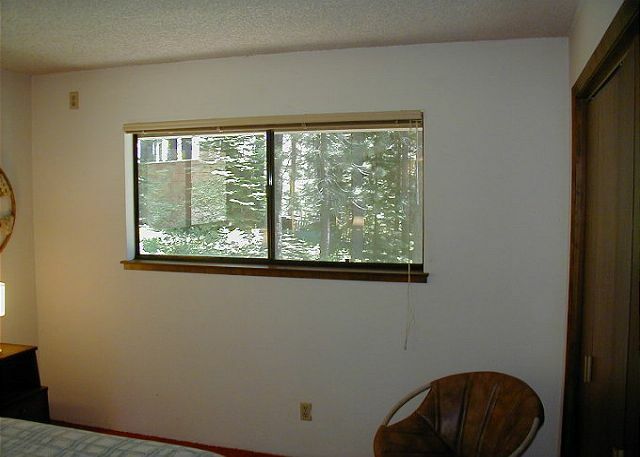 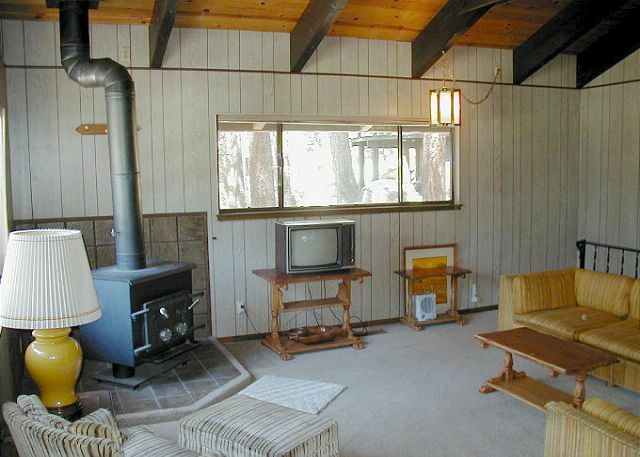 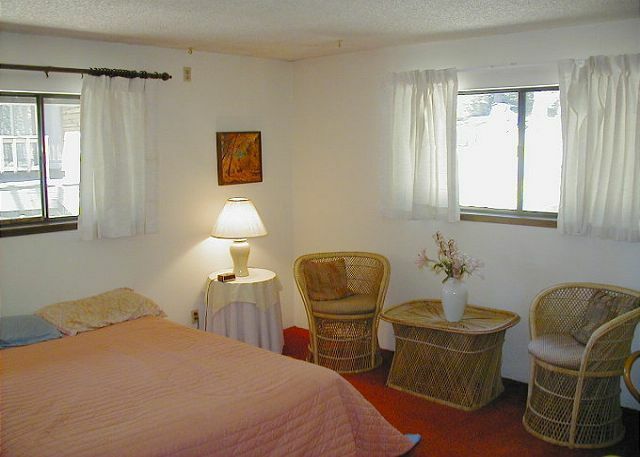 The unit is located on a up-sloping lot in Donner Lake which gets good sun exposure and a filtered Lake view. 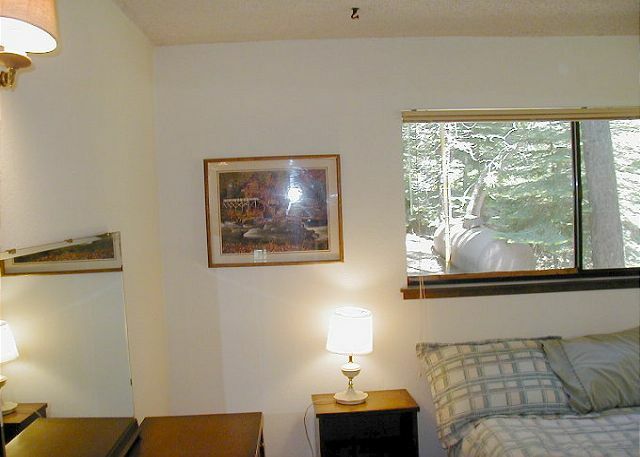 This is a winter ski lease Only. 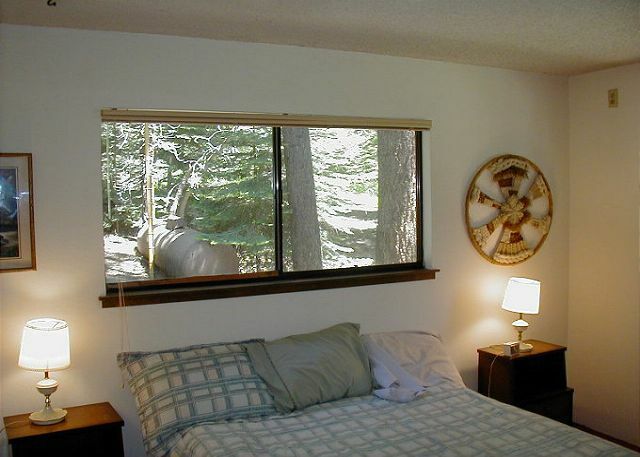 Winter 18/19 $1700/Month + $1700/Deposit utilities NOT included and snow removal is required. 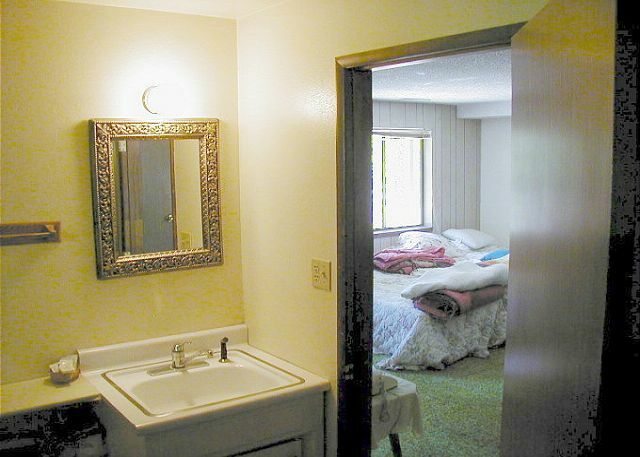 Rooms Sleeps 9, Upstairs is a split level 2 bedrooms, bath and then kitchen and living area; Downstairs is an open bedroom and bath.